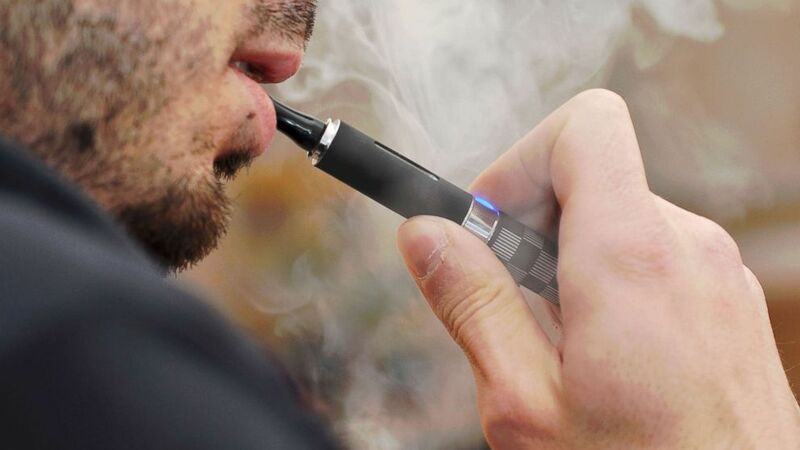 Almost 100 teens from the San Francisco Bay area were examined in the University of California-San Francisco study: 67 teens used e-cigarettes only, 16 used both e-cigarettes and conventional cigarettes and 20 didn’t smoke or vape at all. Urine and salivary gland testing looked for breakdown products of toxic chemicals that have been associated with cancer — and found them in both smokers and vapers — but not those who didn’t smoke at all. Apparently, the “flavor” of the e-cigarette cartridge matters. Among e-cigarette-users, the levels of acrylonitrile were higher in those who preferred fruit flavors — compared to candy, tobacco or menthol flavors. This is significant because 55 percent of e-cigarette users — and 67 percent of those who smoked and used e-cigs — preferred fruit flavors.